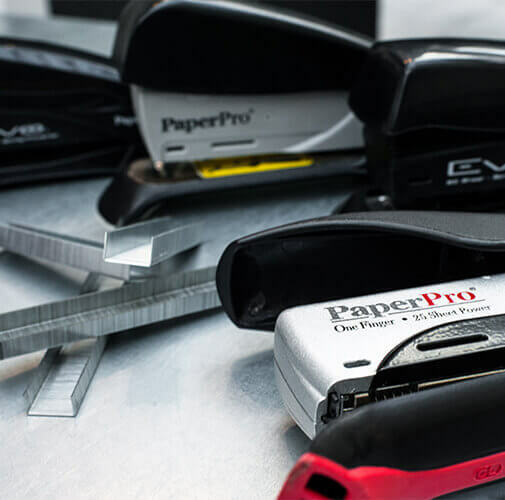 It is also to create a brand that inspires consumers to turn routine tasks into good experiences. 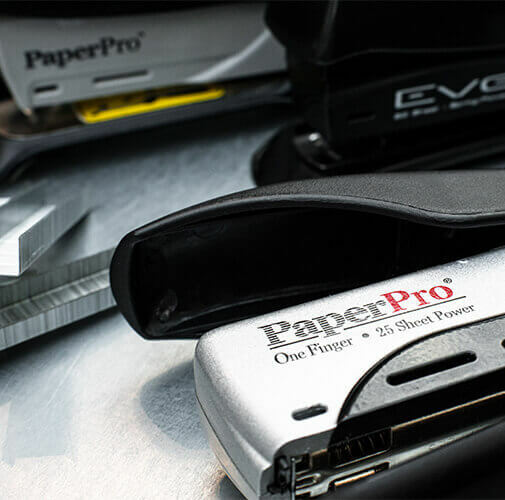 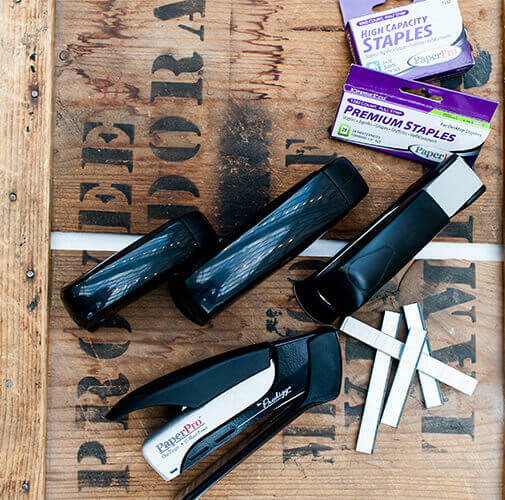 As a result, in 2003, PaperPro® introduced the PaperPro® Desktop stapler. 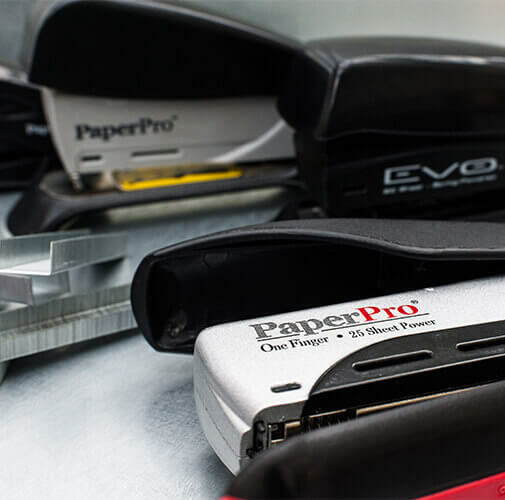 With its patented “gun power” technology, the stapler has the unique feature of being able to staple up to 20 sheets of paper at the press of a finger. 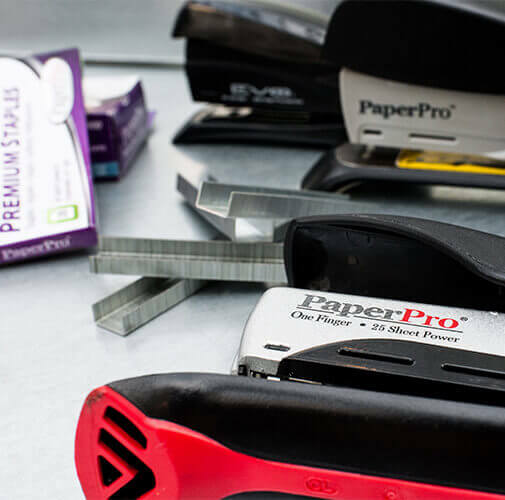 The secret of its ease of use lies in its patented spring technology, which converts the press of a finger into almost 14 kg of stapling power for easy, faultless stapling. 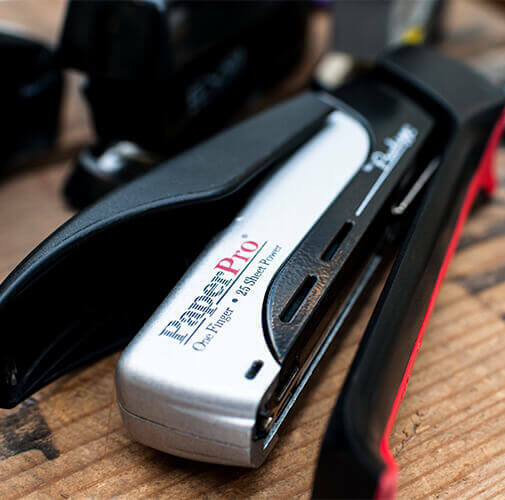 and thus accomplish the mission of being the best and most effortless staplers on the market.